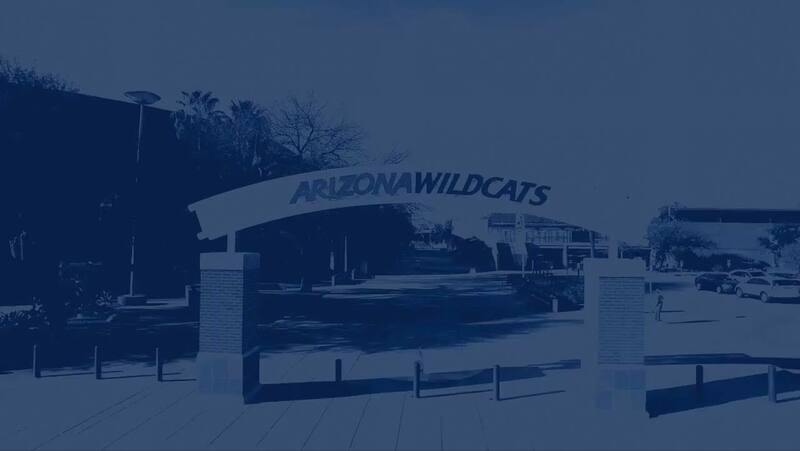 Thanks to the generous support of over 10,000 Wildcat Club members, our 500 student-athletes have the resources they need to succeed at the highest level in the classroom and in competition. 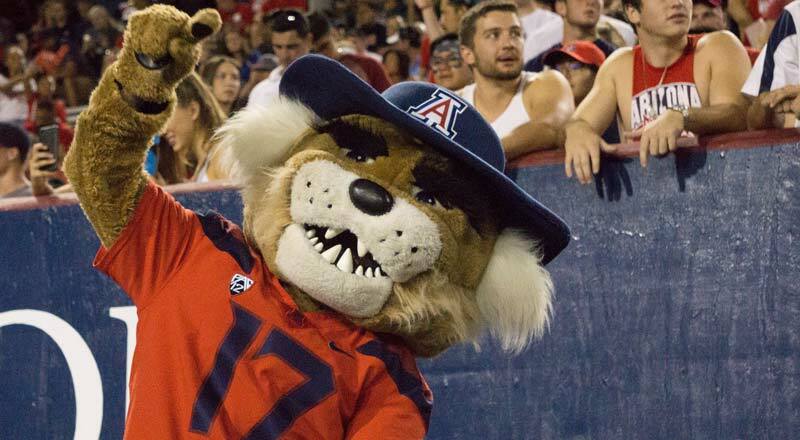 Learn more about how you have a direct impact on our Wildcats. 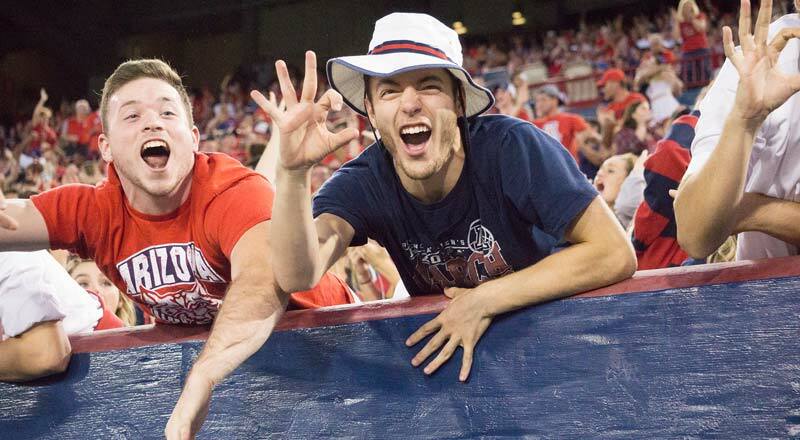 Arizona Athletics strives to be one of the nation’s top athletics departments through a championship experience in three areas; academics, athletics and personal development. 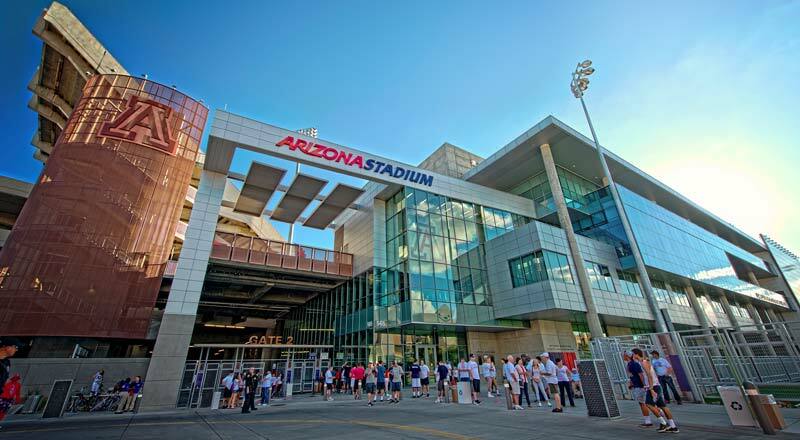 To accomplish our athletic goals, it is crucial that we provide first-class facilities for both our student-athletes and fans. 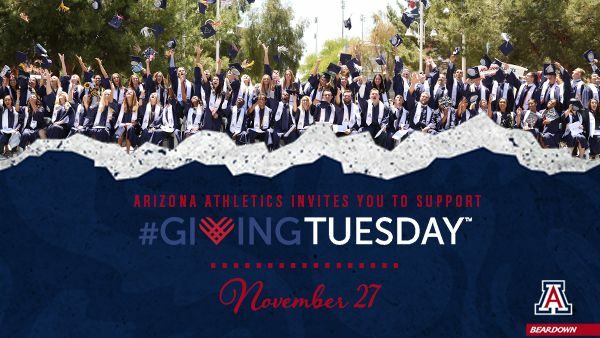 The Arizona Athletics Capital Campaign supports all 21 sports and 500 student-athletes. 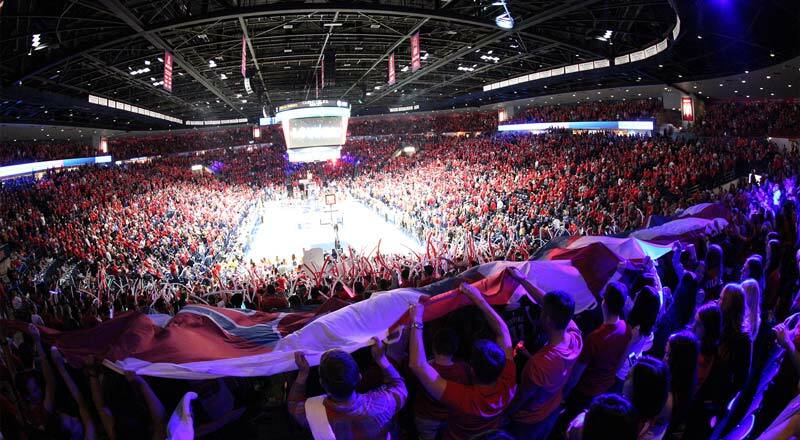 The campaign includes renovations to Arizona Stadium, Hillenbrand Aquatics Center and Hillenbrand Softball Stadium, in addition to the construction of the Indoor Sports Center and updates to the McKale Center Locker Rooms. 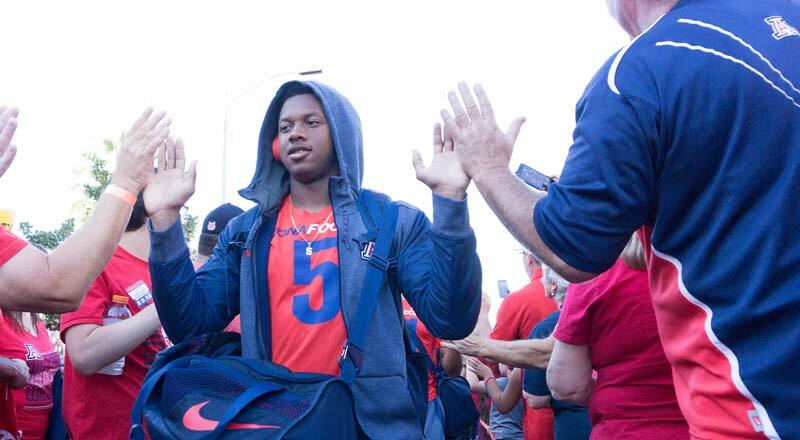 Learn more about how you can support the campaign.